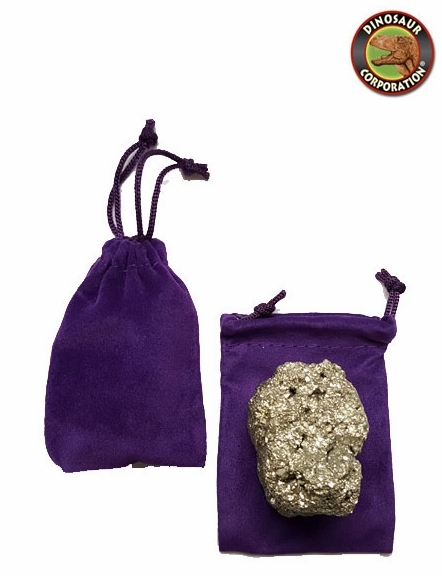 * High quality Pyrite Gemstone Fool's Gold in velvet pouch. A perfect party favor. * A perfect for a gemstone party as #1 gemstone favor. * Large gold chunks can be broken to smaller pieces.